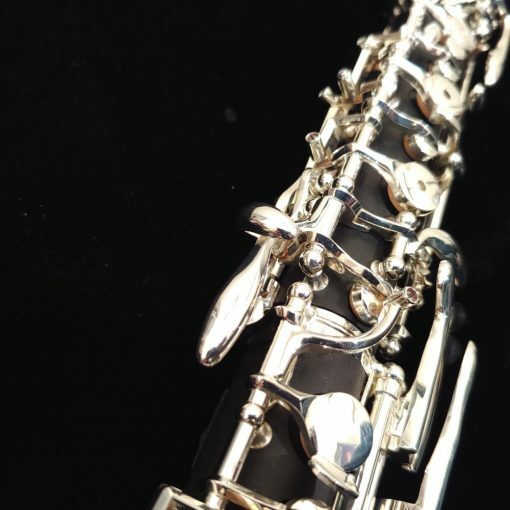 Oboe can be a beautiful instrument. 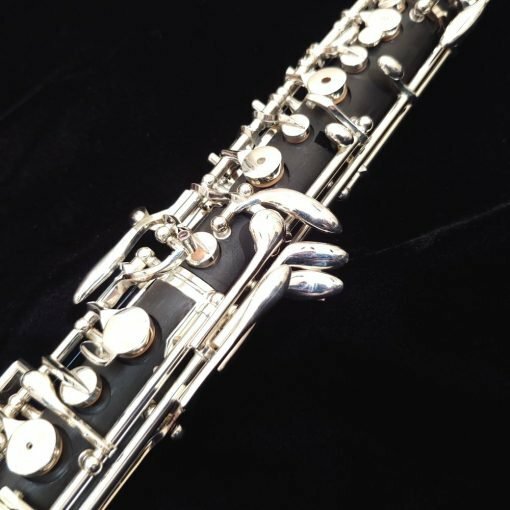 Sadly, many students are actually hindered by the oboe that they are using. 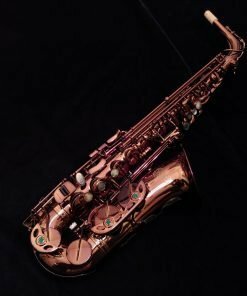 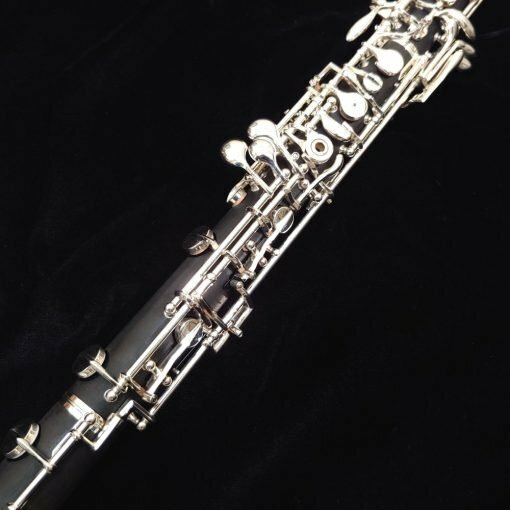 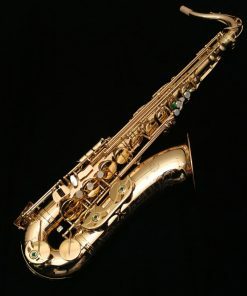 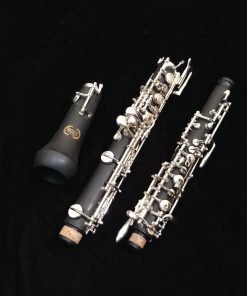 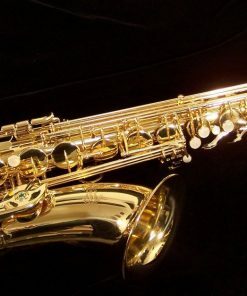 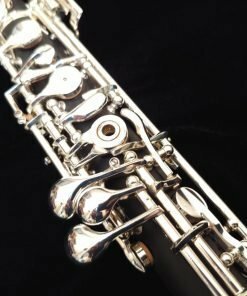 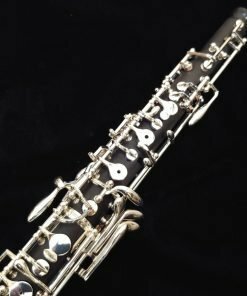 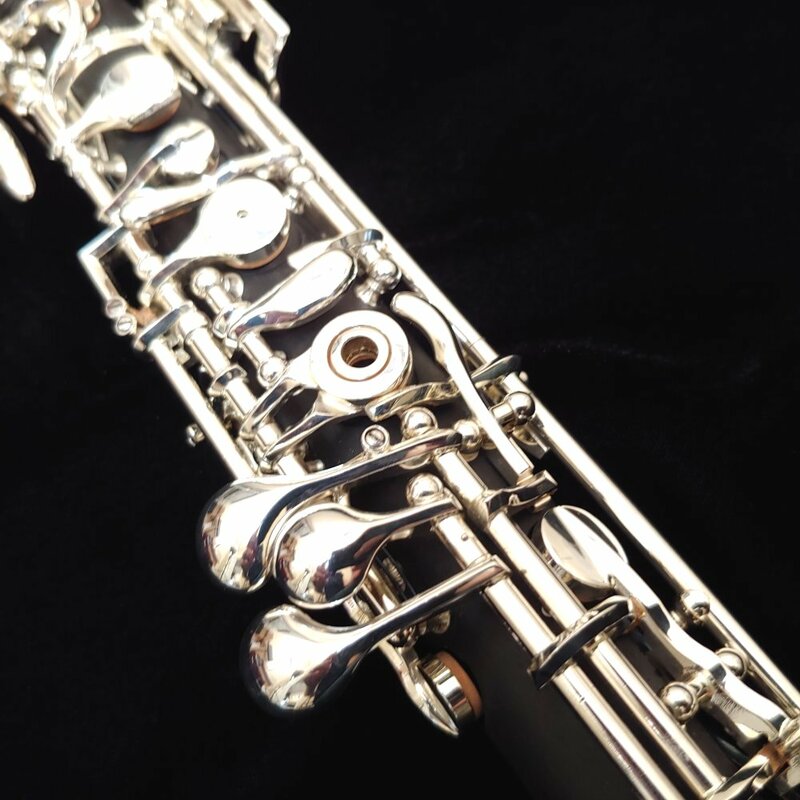 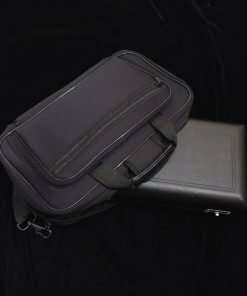 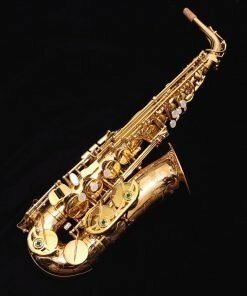 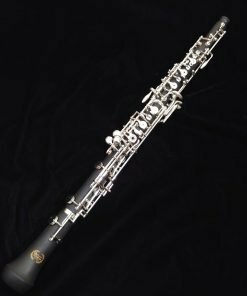 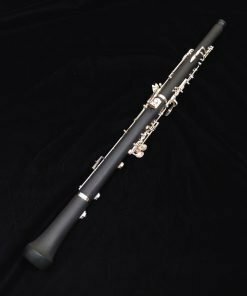 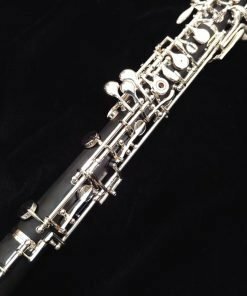 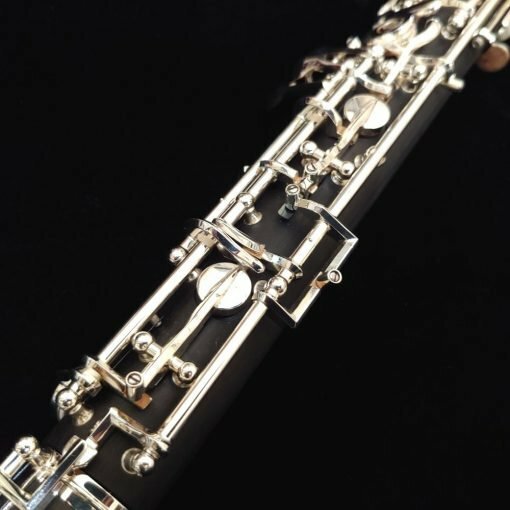 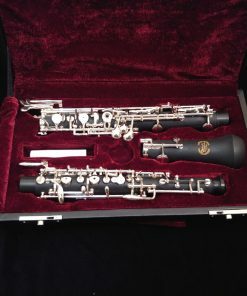 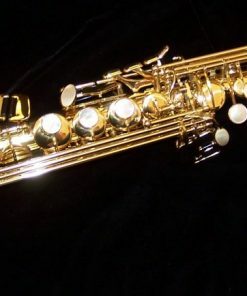 Due to the high cost, many students and players have to rent a student oboe, but they end up getting an inferior instrument in a rental program that is often not regulated properly and simply doesn’t play well. Our Kessler Custom Composite Oboe is the solution. 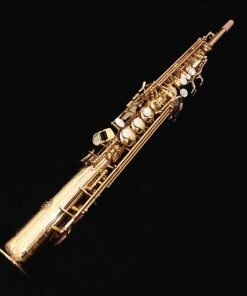 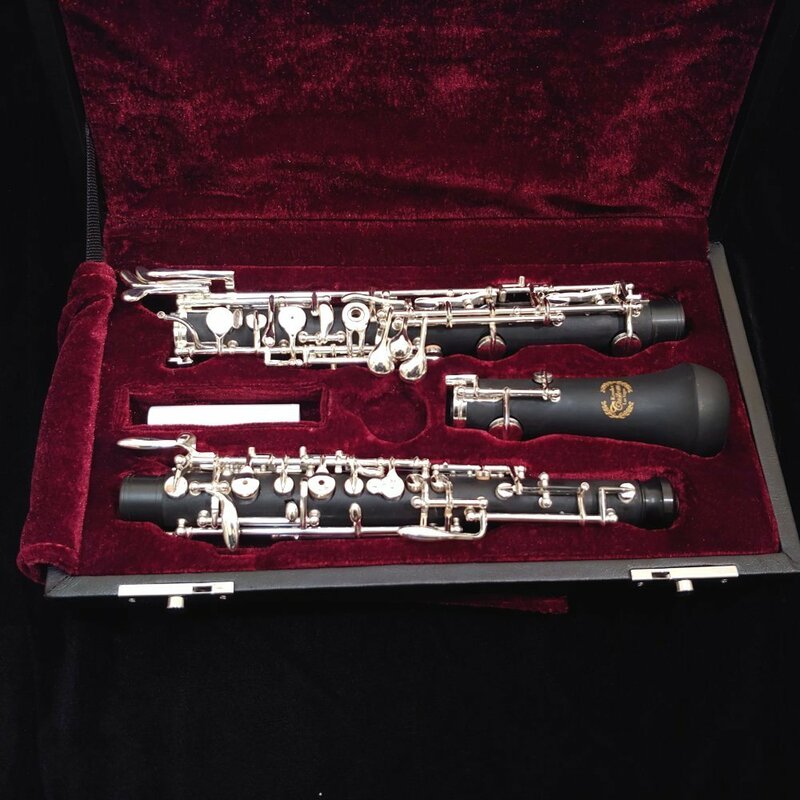 For players who want something even higher end, check our our Kessler Custom Full Conservatory “Hybrid Model” Oboe. 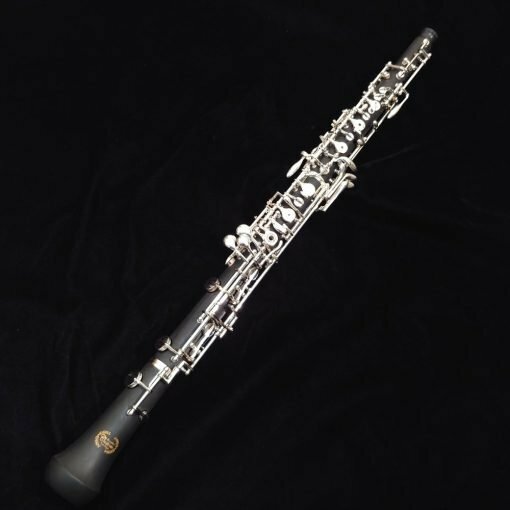 Featuring a Loree based bore with a composite upper joint but with a premium quality Grenadilla wood lower joint & bell! The bore design of our Composite Oboe is based on a Marigaux design. 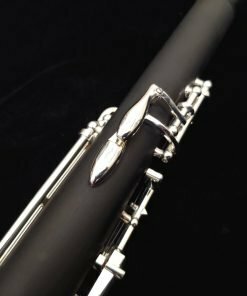 This design allows for decreased playing resistance with a rich tone, while still providing great intonation and response. 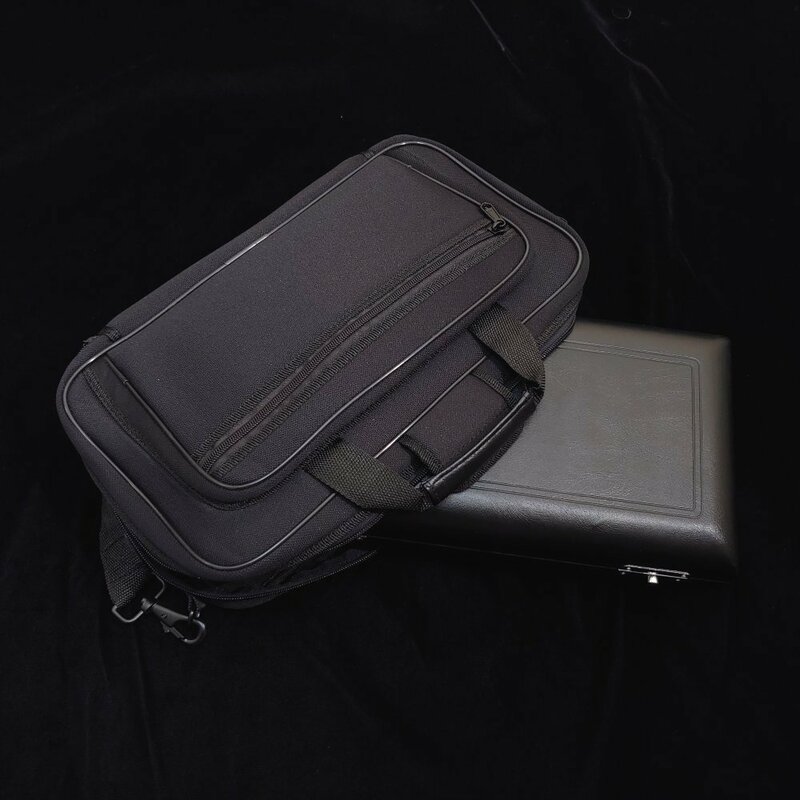 Our Composite oboe is made from a Grenadilla & Nylon composite. 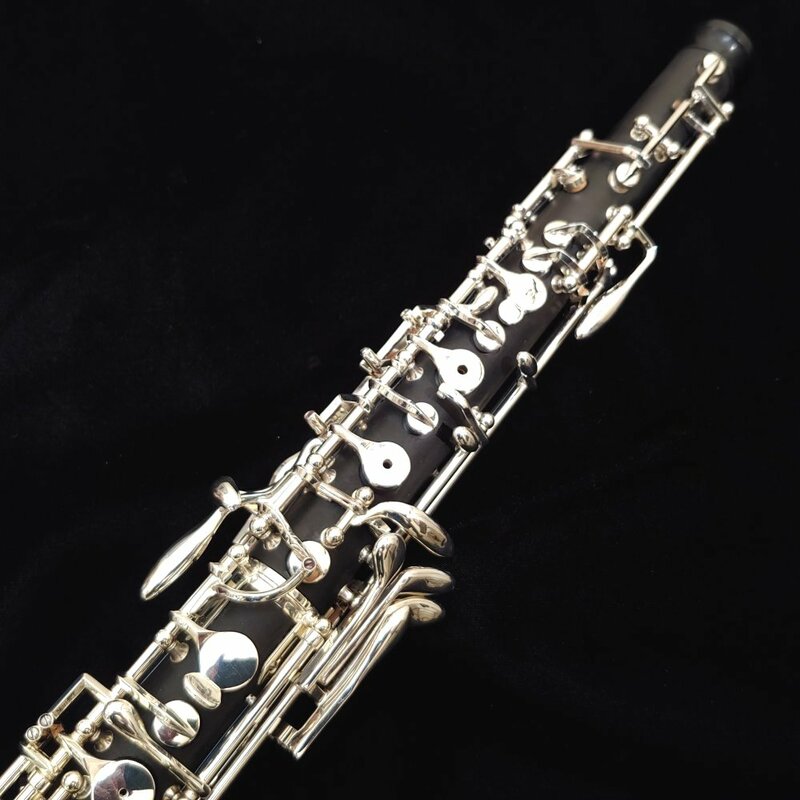 This material gives the tonal warmth of a wood oboe, but provides the stability of a plastic oboe. 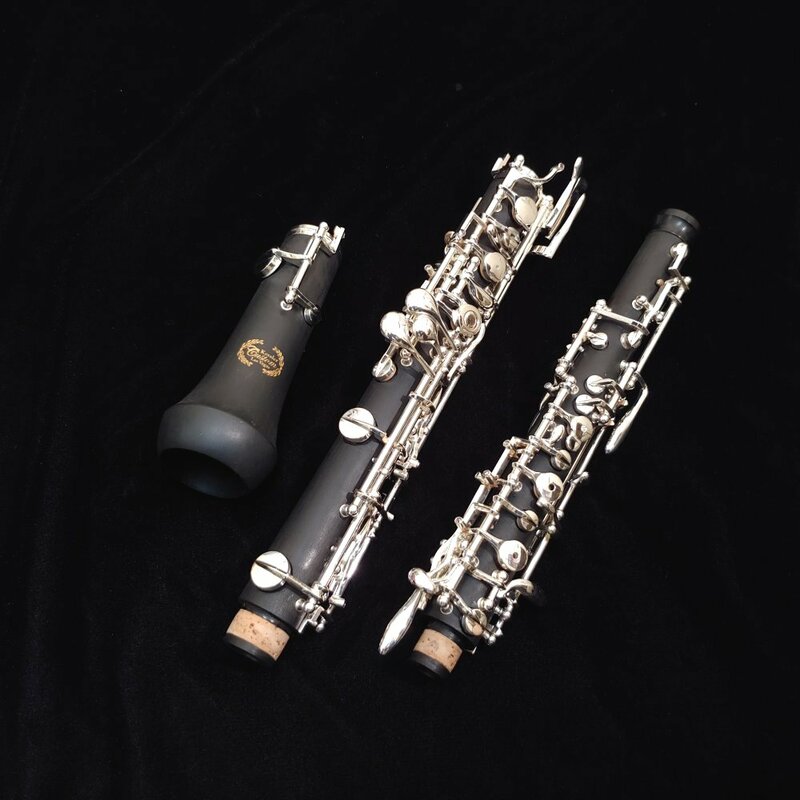 This material gives our composite oboe the best balance of tonal performance & response coupled with durability & affordability. 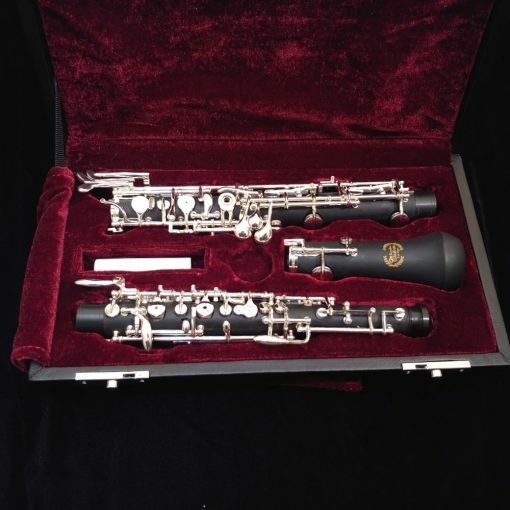 Our Composite oboe is setup with natural cork pads throughout the whole instrument. 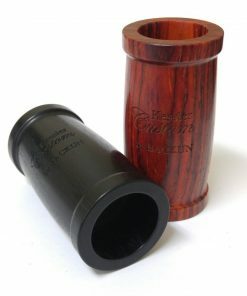 The cork pads offer exceptional life, stability and durability. 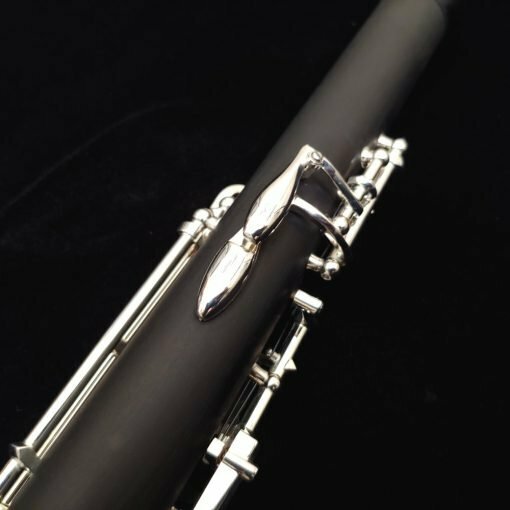 They are a wonderful fit on the composite oboe due to the machining stability of the toneholes on the composite material. 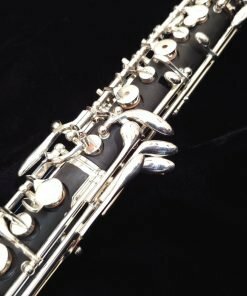 Reeds can work well on one oboe and yet not as well on another oboe depending on the bore of the oboe and the scrape/cut of the reed. 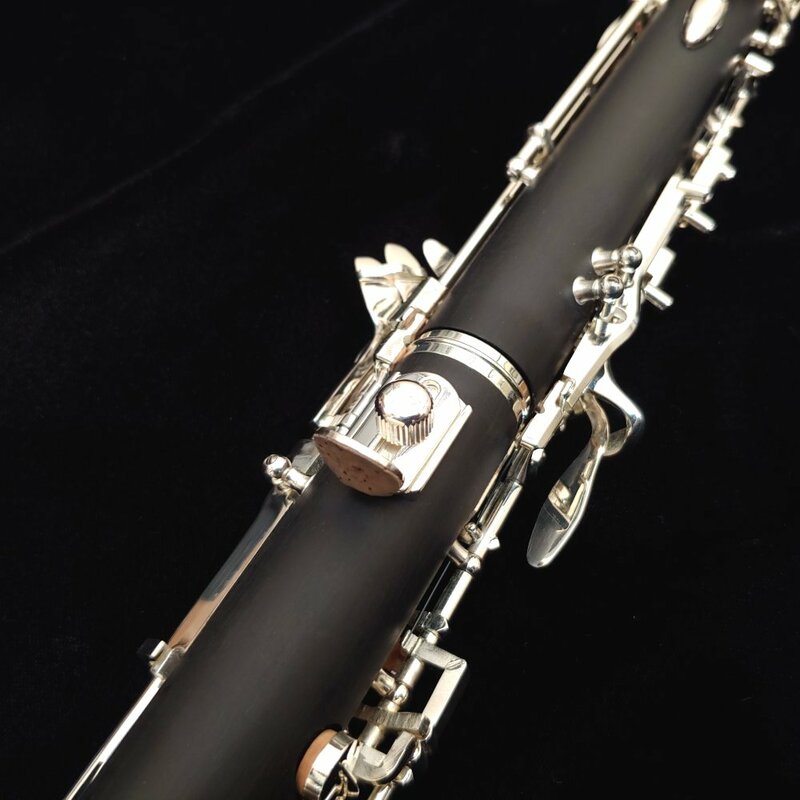 On our Composite model oboe, if you are using a softer reed (Medium Soft – Medium), we recommend a traditional “American Scrape” reed, like our Kessler Custom American Scrape Medium reed. 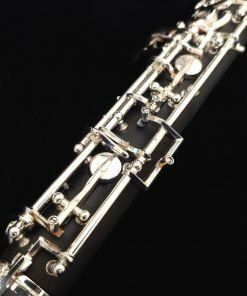 If you are using a Medium-Hard strength reed, we recommend either the American Scrape or the more resonant styles of reed cut. 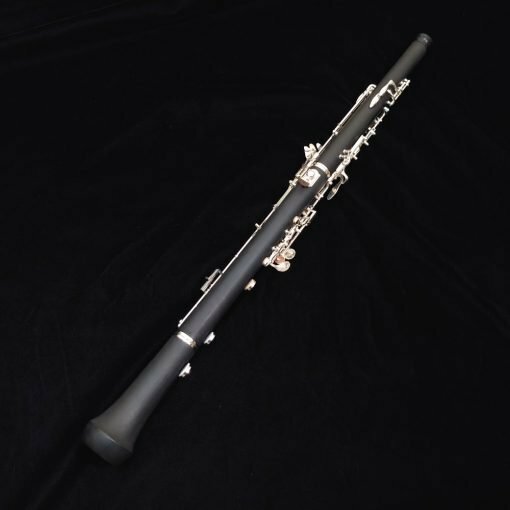 Our Kessler Custom Artist reed for instance works great in a Medium Hard on this oboe, but does not work well on this oboe in a Medium-Soft or Medium strength. 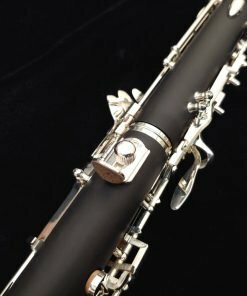 Every Kessler Custom oboe we send out to a customer is not released from us unless it has been completely setup in our shop first. This is because the setup on any oboe is of the utmost importance! Sometimes, an oboe (regardless of who the manufacturer or the price point is) comes in needing 20 minutes of adjustments and then the very next one can require 2 hours!